Delta Dental Insurance: Insurance is a Tricky Business! When bringing up a subject such as dental insurance in general conversation, you’re likely to be met with a variety of responses often similar to a rolling of the eyes or an exasperated sigh. Such responses are understandable as the topic of health insurance itself has long been a contentious and controversial topic, and continue to remain the subject of much national debate to this day. We understand how the constant political bickering, along with the seemingly endless pile of paperwork entailing all the rules, requirements, and countless details that many insurance providers deem necessary to include certainly plays no small part in continuing the negative aura that surrounds the health insurance industry as a whole. Being a major component of health insurance, dental insurance obviously inherits much of this negative stigma. At Overland Park Dentistry we remain mindful of this when assessing our patient’s needs. Therefore, to alleviate and reduce this concern among patients, we often recommend they try Delta Dental Insurance as Delta offers some of the most simple and comprehensive coverage available today! Founded in 1954, for over sixty years Delta Dental has been providing high quality coverage for those in need and has earned a reputation as one of the premier insurance providers nationwide. By providing cost-effective, quality dental benefits and top-notch customer service, today Delta Dental Insurance covers more Americans than any other dental benefits provider. At Overland Park Dentistry, we strive to make dental coverage more accessible and affordable for our patients, and through the variety of Delta Dental’s different plans and services, maximizing your oral health is now easier than ever! With Delta Dental Insurance, there are four different option plans available for both individuals and families. These four options allow you a year’s enrollment and might be worth considering if any of the following apply to you. In addition to the aforementioned plan options, all Delta Dental insurance plans include the following benefits as well. Your diagnostic and preventative dental services (such as cleanings, sealants, and x-rays) are 100% covered no questions asked. You are not required to pay deductible fees for routine checks-ups and cleanings. You receive a six month postponement period for any basic services and a twelve month postponement for all major dental services. You have the absolute freedom to select any dentist that you desire, although payment may vary depending on whether the dentist is an in-network dentist or not. As mentioned previously, health Insurance is obviously a subject that many people dread, and while wading through its complicated quagmire may not be the easiest undertaking. But when it comes to dental insurance, Delta Dental can certainly help make it a lot easier! 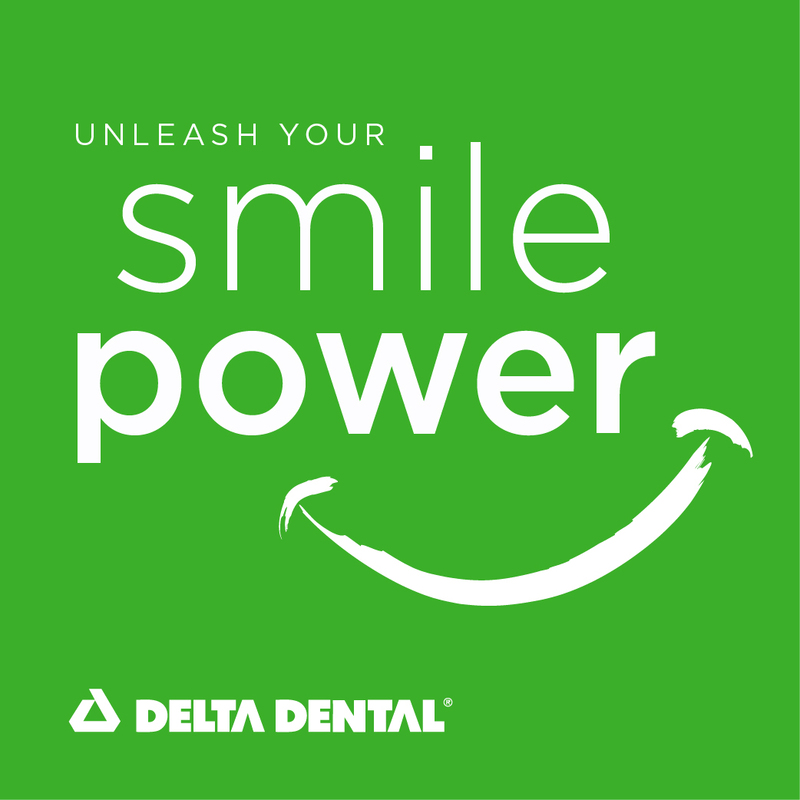 The simple yet comprehensive coverage plans offered by Delta Dental are truly second to none, and we encourage you to check out their site, and see how Delta Dental can best help you! Dr. Charles R. Kimes, DDS and his expert team at Overland Park Dentistry look forward to having the opportunity to care for you and your family with any preventative, restorative or cosmetic needs you or your family may have. To schedule your dental appointment and stop bad breath, contact us at our south Overland Park office at (913) 647-8700 or our north Overland Park office at (913) 341-2380.